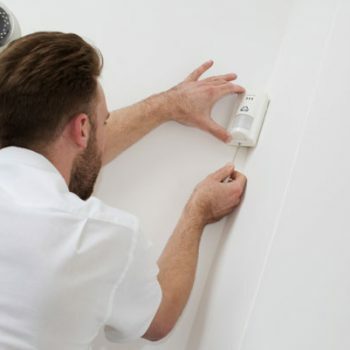 Keeping a home or business safe from the threat of intruders is important to us all. 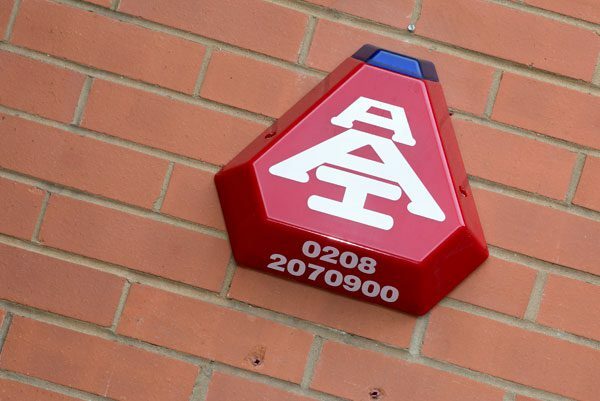 AAI Security Systems are the leading providers of burglar alarms in London and the Home Counties. 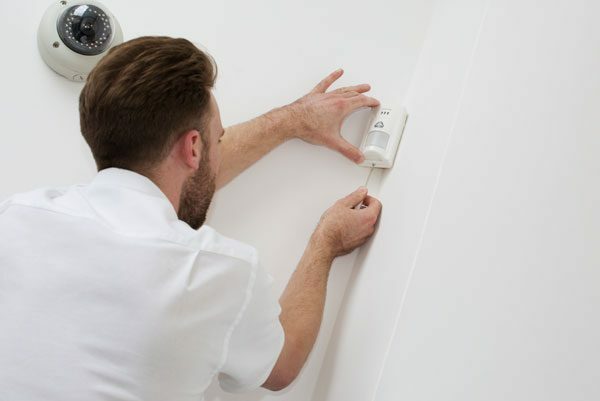 We are proud to be one of the most reliable suppliers of intruder alarms and monitored burglar alarms London has to offer. 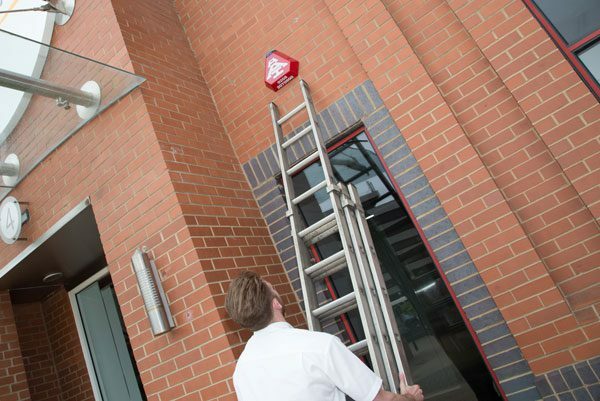 Our range of security systems are designed around you, and we are dedicated to the ongoing safety and security of your property, be it a domestic or commercial building. 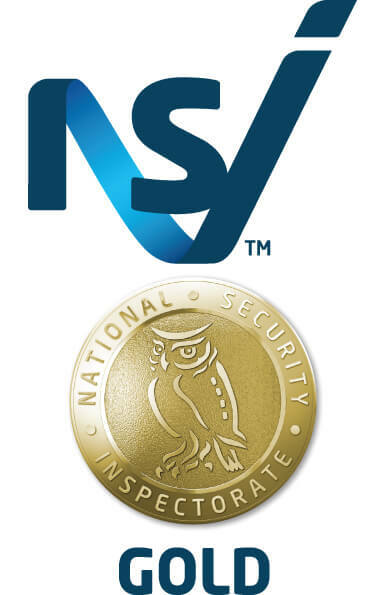 AAI are fully accredited to NSI Gold standard, allowing our expert engineers to design a burglar & intruder alarm system that’s created to the specific needs of your property. 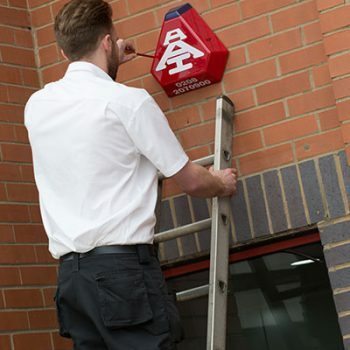 From wireless and remote alarms that are ideal for environments that cannot accommodate excess cabling, to fully monitored alarms that allow us to contact the key holder (and police, where necessary) should a break-in occur, our range tailors for all requirements. 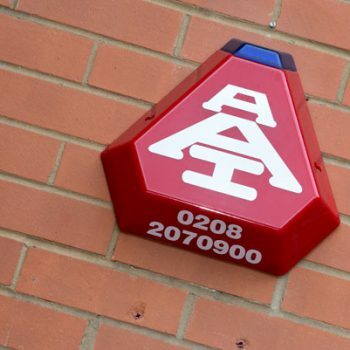 Working throughout the Greater London area and beyond, the experienced team at AAI only install Grade A standard alarm systems, ensuring the very best quality at competitive prices. 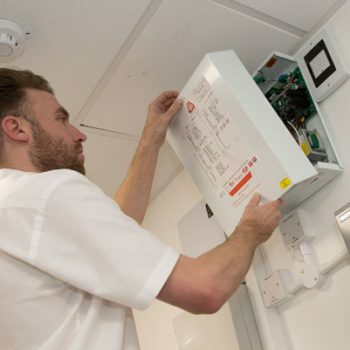 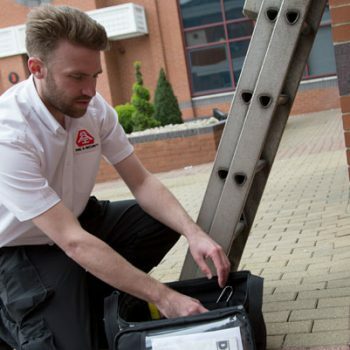 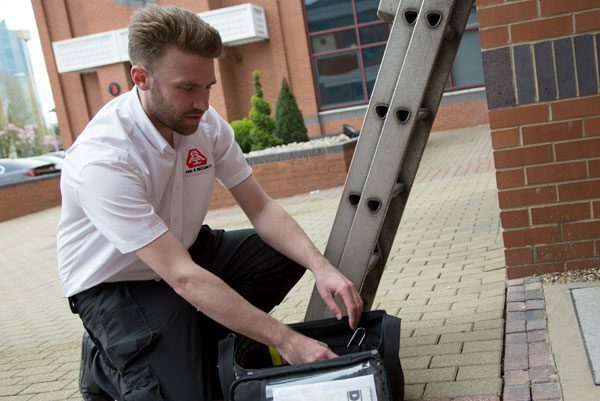 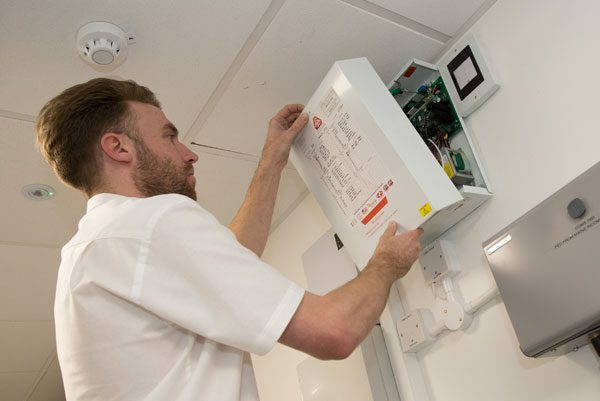 Our aftercare services are available to keep your intruder alarms running at their optimal level, and we can even take over the maintenance and monitoring of existing systems so you are not having to deal with multiple companies. 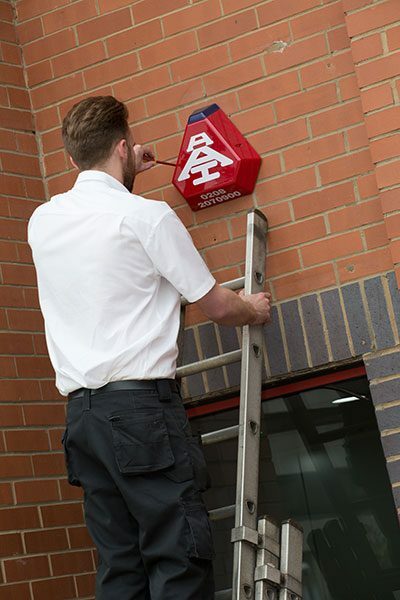 Our team can visit your home and provide an excellent alarm service. 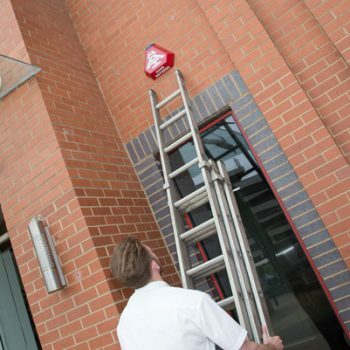 For more information about our burglar alarm services, or to request a free survey and quotation for your security needs, get in touch with AAI Security Systems today.